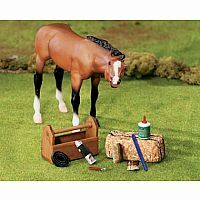 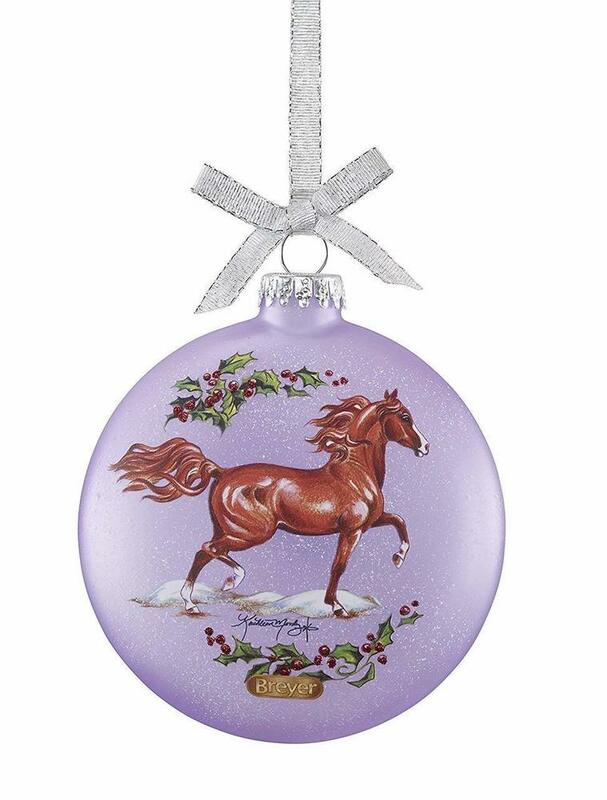 As beautiful as they are intelligent, the Arabian horse never fails to charm those it meets! 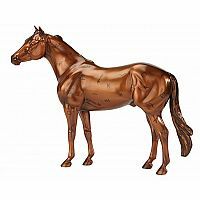 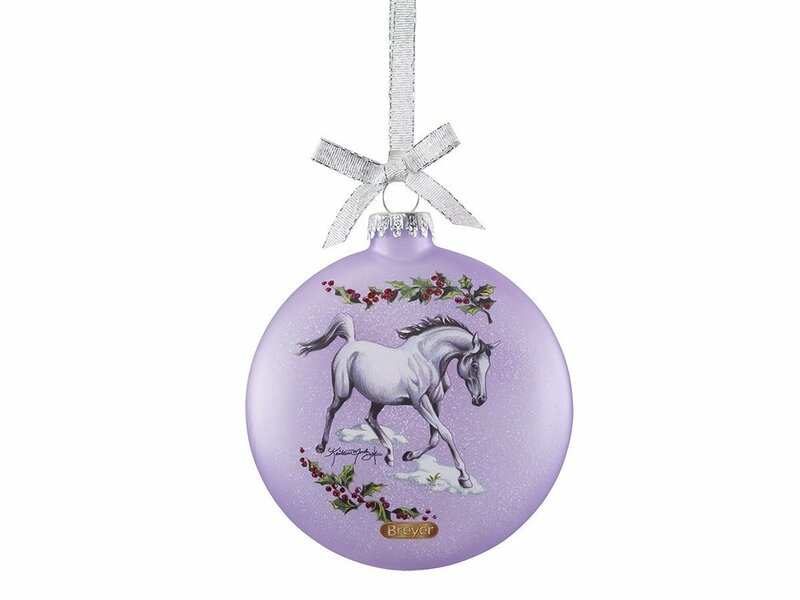 Artist Sheryl Leisure has created two new paintings inspired by actual Breyer models to grace this year’s Artist Signature Ornament. 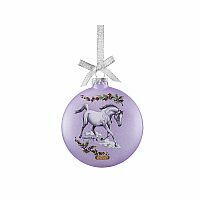 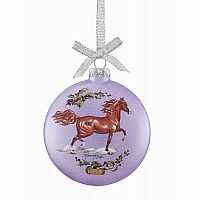 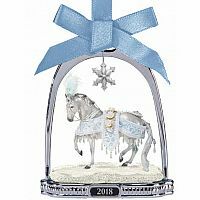 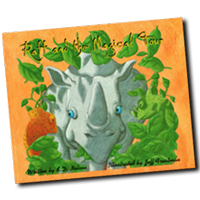 The frosted purple glass ball is double-sided, and features holly leaves and berries artfully framing each horse.